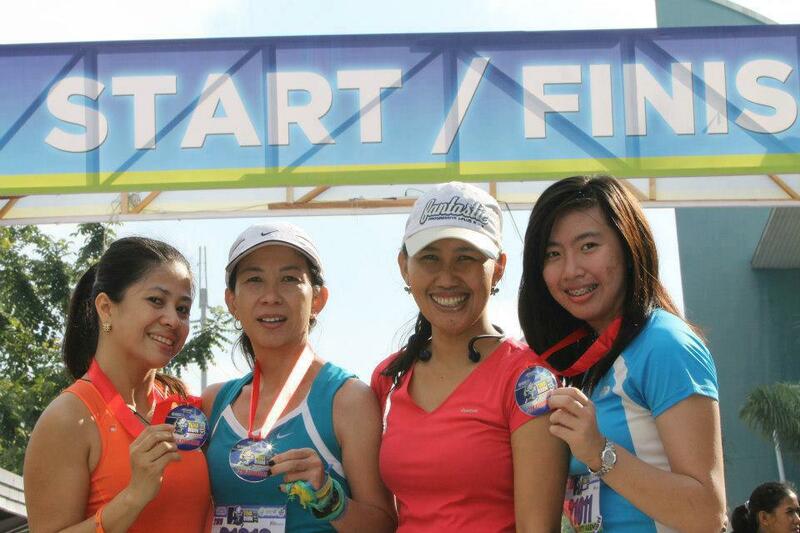 A Closet for Limitless Adventure, Limitless Possibilities: GenSan Lady Runners Rock n Roll! In the recently concluded Tuna Festival Run, I joined my team but only in the 10km race category to heal my blisters from the last 21km run. I ranked 4th in the women's category while the rest of my lady running mates belonged to the top 10 in the 21km division. Running for hours can be quite draining and can be boring and dragging. Good thing that I have my music player to make the run less boring. But, it can be quite a toil especially if I need to pour cold water on my head or have to run under the rain since it is not waterproof compared to the last lost SONY MP3 that I have. I hope I can finally have the resources to buy a good waterproof sports music player and that I can have my kid resume with his violin lessons after we could repair his violin for some strings. Good thing there are online stores offering music equipment for some easy shopping.